Thanks! Your response has been recorded. Customer management is key to boosting loyalty & engagement. In today’s competitive retail landscape, can any retailer, big or small, afford customer disengagement? When, 80% of your company’s future revenue will come from just 20% of your existing customers, the answer is a resounding, no. But for modern retailers, the big question remains; how do I get customers back into my store? The answer is, you know them inside and out. You invest in them like the profitability of your store depends on it — because it does. Knowing your customer’s journey, their preferences, habits and history gives you the intelligence to create a customer experience and marketing plan that resonates with them. How do you do that? 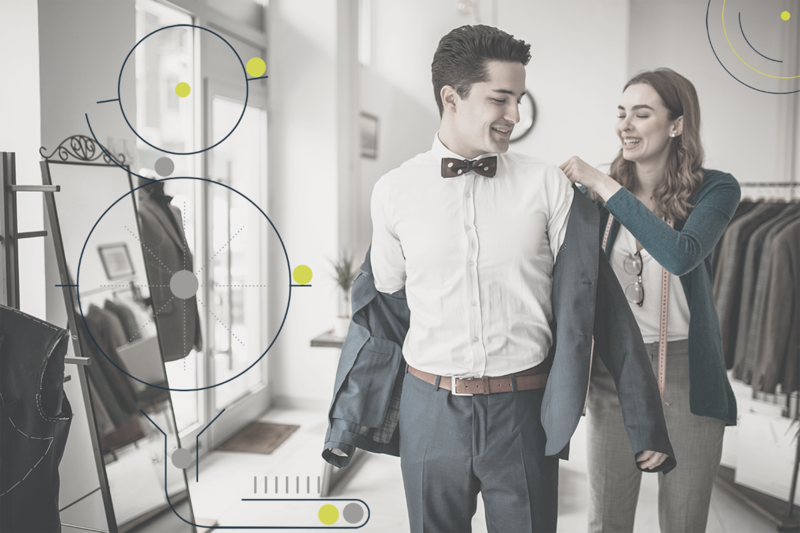 Through data collection, analysis and customer segmentation, all of which allow you to engage your customers in highly personalized and meaningful ways. 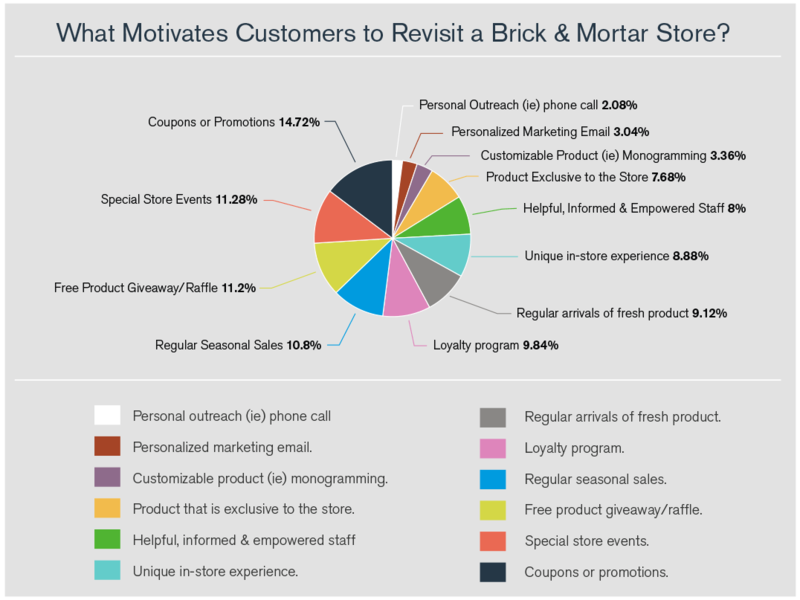 12 ways to get customers back in your store. Want to see Springboard's CRM features in action? Share a bit about your business and watch this quick demo whenever it's convenient. Everything you need to drive your retail business. Distributed order management allows you to optimize inventory across all channels in real-time, reaching customers where they shop. Transfers. Cycle counts. Point in time inventory values. 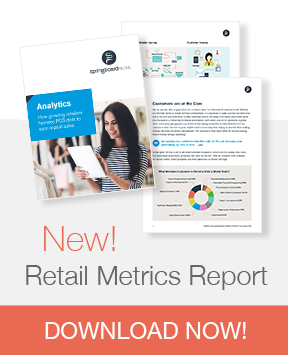 Know exactly how much you own across stores and channels in real time. Drive sales with customer data. Provide insight to your sales team empowering them to build relationships and provide exceptional customer service. Build customized purchase orders that suit your business and use key features to enforce accuracy when shipments are received. Use data to enhance productivity. Dashboard shows real time KPIs with comps; easily generate detailed reports with any custom SmartField. Whether you are expanding to multiple stores or adding ecommerce, Springboard Retail POS was designed to support omnichannel retail.